The Developing City exhibition looked at how the physical environment of the City – the buildings, public spaces and culture have defined the City over the centuries and responded to changes in how we live and work. From the Great Fire to the Blitz, the City has survived and rebuilt itself. Today it faces major new challenges as a result of the financial meltdown, the changing nature of financial institutions and a drive for more sustainable living and working environments. 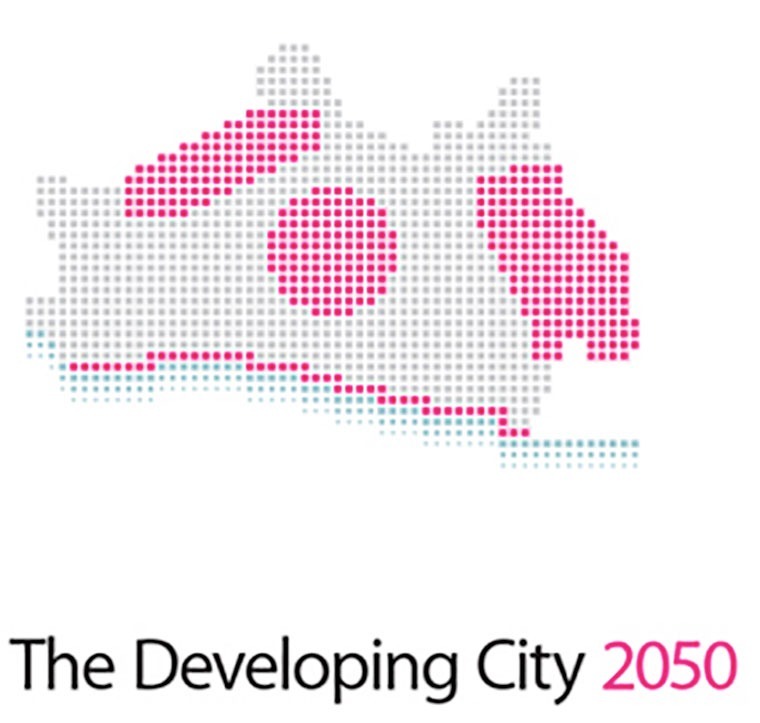 JRA & Arup worked together to present their vision of the City in 2050, aiming to answer questions on how these factors impact on the physical fabric of the City and what it will be like to work in the Square Mile in 2050.